Do You Think Outdoor Carpentry is a Striking Way to Add Value and Aesthetic Appeal to Your Property? 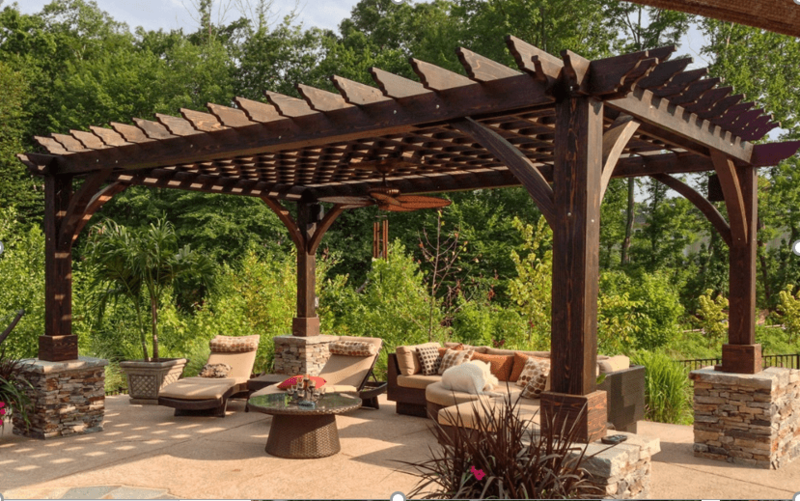 Dragonfly Landscape Design offers full-service carpentry design and construction, enabling us to include beautiful custom decks, pergolas, arbors, trellises, gazebos, and/or pool houses into your outdoor living space. 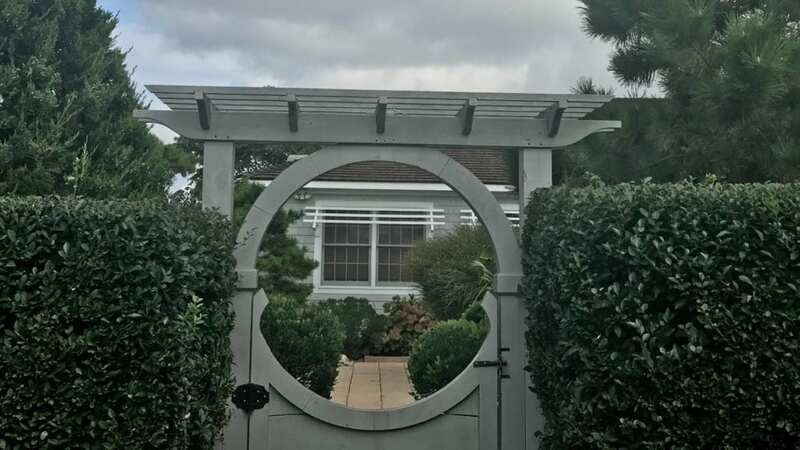 No matter what the size or layout of your backyard, we’ll make the most of it by combining your dream landscaping with custom carpentry and hardscaping for a unified design that flows. 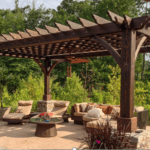 Plus, you’ll receive our signature long-lasting quality, so your new deck, pergola, arbor and/or pool house will add beauty and functionality to your outdoor space for many years to come. 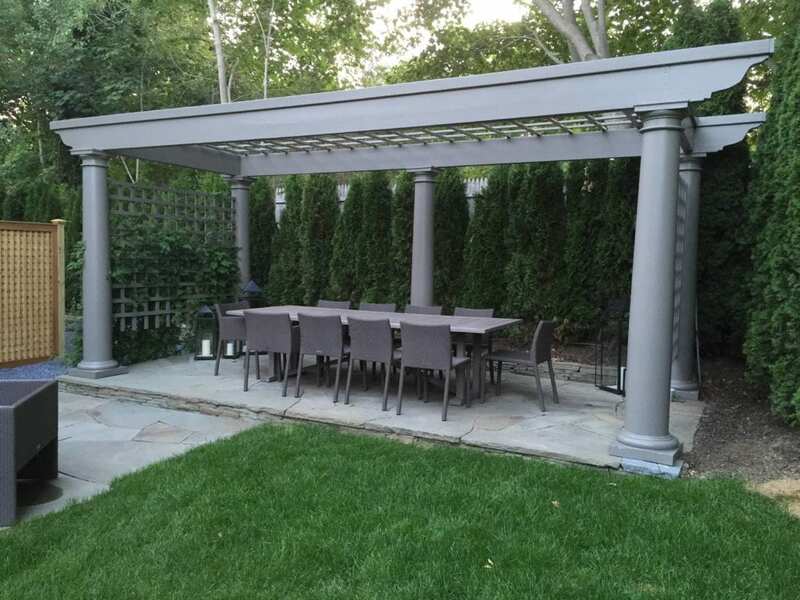 Our expertly crafted outdoor carpentry work is the harmonious result of client input, innovation, and unparalleled materials. 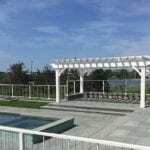 The Dragonfly Landscape Design carpentry team is capable of landscape construction that is exquisite in both appearance and purpose, complementing your existing architecture as well as your surroundings. 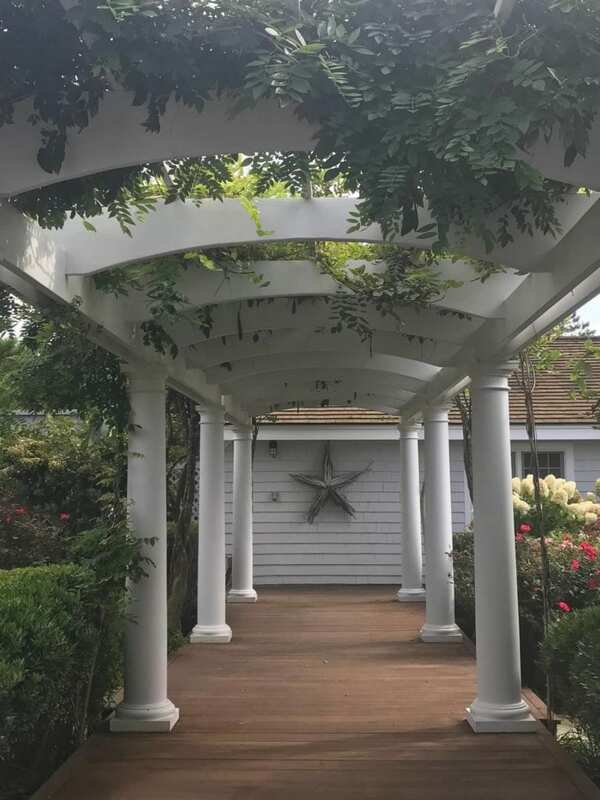 Our carpentry team takes great pride in perfecting the most intricate details and we use only the highest-grade materials and lumber to deliver handcrafted quality for your outdoor structure needs. Whether wood or composite, decks offer a place to relax, soak up the sun and entertain while also adding value to your home. 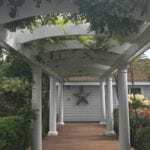 From simple, classic decks to fully covered screened porches, Dragonfly Landscape Design can bring you the best in backyard landscaping with the utmost comfort and style. 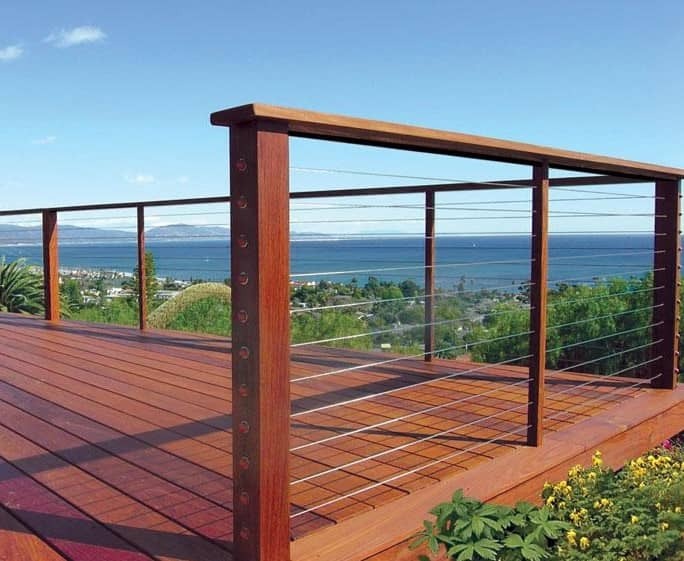 We’re highly skilled in utilizing all types of decking materials, from traditional wood to the very latest in engineered boards with extruded rail or cable rail systems, depending on your budget and your preference. 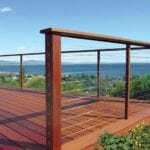 And, decks can be combined with privacy fencing, trellises, pergolas and fire features too! Your Second Home Can Be Right Next Door (in your Very Own Pool House)! 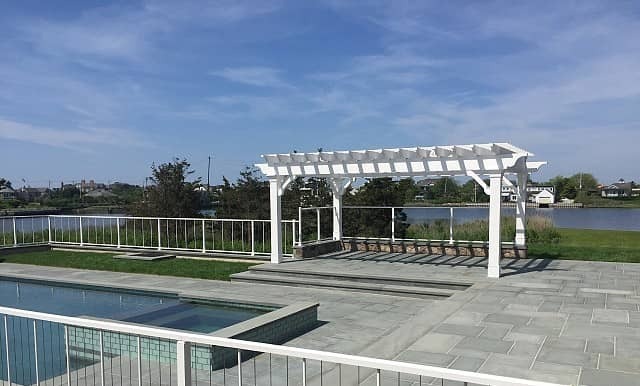 Sure, you could use it simply to hide the pool equipment or to store the boogie boards and extra towels, but a pool house can add a wealth of advantages and conveniences to your landscape design. Pool houses provide a private space near the pool in which to change in and out of swimsuits, go to the bathroom, shower, take a nap, enjoy a beverage, and entertain friends and family. Pool houses make pool ownership and swimming more enjoyable by having everything you could need within reach of (or at least within a few steps of) the pool. Pool houses range from the size of a well-appointed shed to the size of a guest house complete with bathroom and kitchen facilities, a sitting area, and even bedrooms. Many pool houses also feature an open patio area with a solid roof and an outdoor kitchen (or a lounge surrounding a fireplace), making the "pool patio" that much more of a destination. Whatever your vision, pool houses are always a valuable part of a beautiful whole. 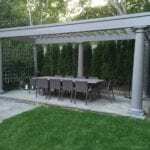 And, as always, our designers and carpentry team will ensure your pool house is built to last. From top of the line materials to the installation of high-tech entertainment systems, a pool house can offer you a place to relax after a dip – or a second home, just a hop, skip, and a swim away. Our landscape plans often feature kid-friendly spaces with sand boxes or playsets in play areas complete with rubber mulch. If you still have little ones at home (or grandkids on the way), our designers can easily set aside the perfect space for your favorite little people. And our talented carpentry team can build everything from multi-level custom swingsets to pirate ships to keep them entertained. If you can imagine it, we can build it! 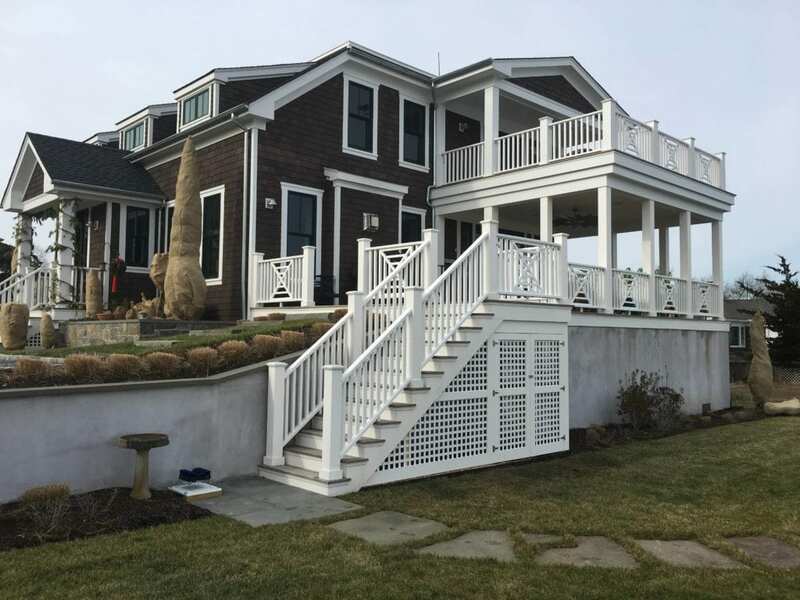 At Dragonfly Landscape Design, we also understand the many rules and restrictions in the Hamptons communities. We can even handle permit submission and expediting and can liaise with Village and Town Boards as needed. 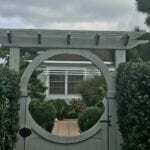 Call us at (631) 288-8158, contact us or email us at info@dragonflyltd.com for all of your landscape carpentry needs!